Albania is one of Europe’s flourishing outsourcing destinations. 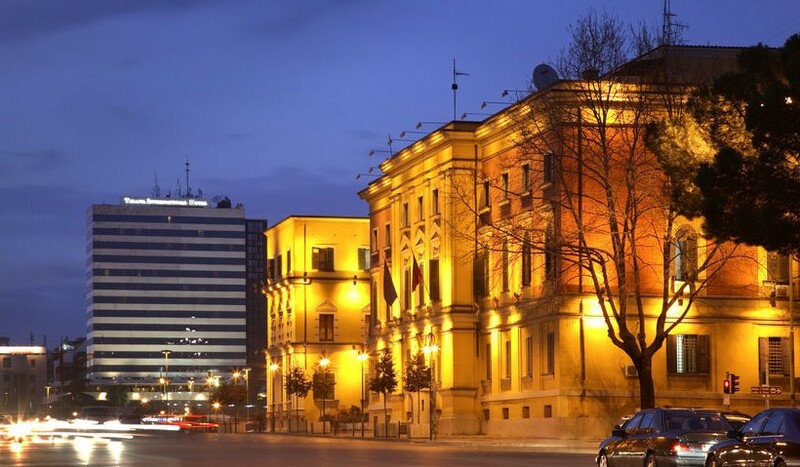 Good technical infrastructure; a young, economical, and highly skilled workforce; English competence; EU-compatible legislation; low operating costs; and excellent accessibility are among the benefits that make Albania an excellent outsourcing choice. The Albanian government fosters the IT industry by investing in e-government services and by providing encouragement and incentives for studying computer science and other technical fields. It seems to be working; more and more students are enrolled in computer science and engineering programs. Albania is a member of NATO, has good political stability, a completely open economy, and a very liberal foreign trade policy. Many big corporations, such as Ernst & Young, Vodafone, PWC, Shell, KMPG, Microsoft, Oracle, and Cisco, have established their presence here. Axeltra employs the most qualified professionals, and our developers are well acquainted with the latest emerging technologies and project methodologies. They possess good English competence and have a European cultural affinity. Another crucial advantage of partnering with Axeltra and outsourcing to Albania is that you continue to get top quality while realizing significant cost savings. Our business model is tailored so that it’s flexible at all times and adaptable to your work culture, methodologies, and technical needs. We favor the Agile methodology with Scrum, providing an incremental Agile approach to software development. This ensures that we minimize risk, ensure quality, and provide the kind information and visibility that keeps the client in control and able to provide instant feedback. Whatever your industry focus is, the skills and experience of our developers coupled with our management know-how can provide you with everything you need to make your project a success. We have 10 years of successful experience with outsourcing projects–with one of the lowest attrition rates in the business. With Axeltra, your nearshore outsourcing team will remain productive and deliver high quality products over and over again. Recruitment and retention (candidate selection, screening, interviews, employee performance evaluations, continuous training, and career advancement paths). Infrastructure and technical support (computer workstations, stable internet connections, system administration, data security, communication and collaboration tools). Administrative and financial services (monthly invoices, attendance worksheets, business travel coordination and support). Our expertise is intended to make the outsourcing process almost effortless for you. The synthesis of our proven best practices with the best resources from Albania can create a truly formidable combination, a combination that can provide you with skills and expertise tailored specifically for your project requirements, no matter what specific stage your project is at. We understand that different stages of the project require different approaches. Our best practices, know-how, strong capabilities, and experience will assist you every step of the way, from planning and development to successful implementation.